Here we hope to provide you with some useful links to aid you to planning your diving activites. We will try not to be biased but hope to provide some useful information. Plan your dives around the weather, check the weather forecast click here. Now you know what the weather is doing check the wind speed and direction click here. OK Check the tide times click here. For information on Capernwray click here. 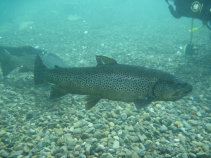 For information on Stoney Cove click here. 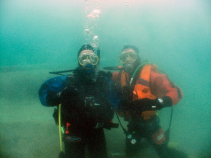 Continue your diving here in the UK and learn to dive the cooler waters in a Dry Suit. Take the PADI Dry Suit Adventure Dive. Enjoy your encounters with the creatures from the underwater world.